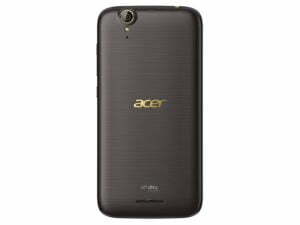 Acer Liquid Z630s is a Taiwanese multinational company that is in the hardware and electronics business as Acer India, but in surprise the company had also launched the mid-range Acer Liquid Z630s smartphone. It comes with some impressive specifications at that no other device can match at this price range.The device is priced at Rs. 10,999 and is exclusively sold through Flipkart starting today. 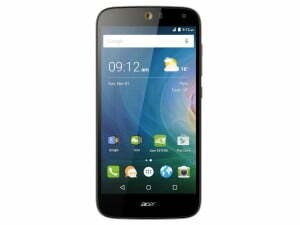 The Acer Liquid Z630S is powered by octa-core and it comes with 3GB of RAM. 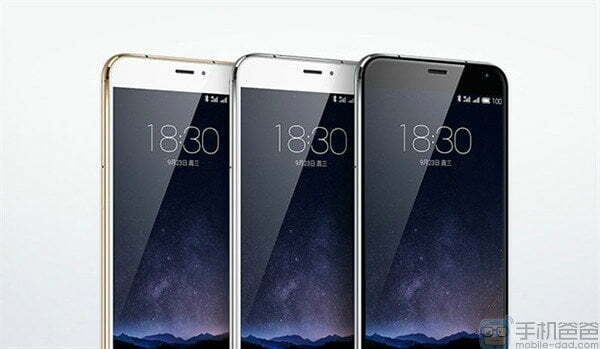 The phone packs 32GB of internal storage that can be expanded via a microSD card. As far as the cameras are concerned, the Acer Liquid Z630S packs a 8-megapixel primary camera on the rear and a 8-megapixel front shooter for selfies.